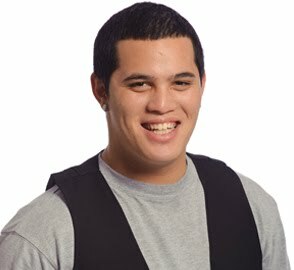 Expat New Zealander Stan Walker is the Australian Idol for 2009. 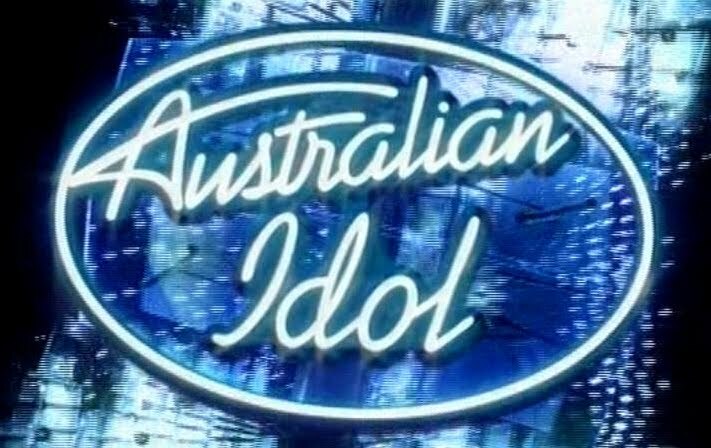 He won the annual Channel 10 talent competition moments ago ahead of fellow finalist Hayley Warner, 17, from Sydney’s south. It was a night of music from all genres with live performances on the Opera House steps from Michael Buble, Guy Sebastian, Mika, Ricki-Lee, Wes Carr and even Ian Moss. The female finalists performed a somewhat strained version of the David Guetta/Kelly Rowland track ‘When Love Takes Over’, while the male finalists later performed a stronger version of the Snow Patrol hit ‘Take Back The City’. Once again, another massive Idol event – only time will tell as to just how many people were watching. Meanwhile Channel 10 has confirmed that the show will return for an eighth season in 2010.